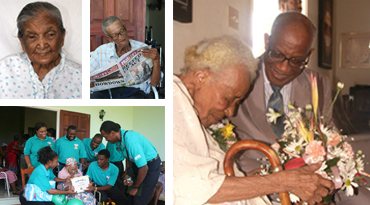 A Trusted Barbados Senior Citizens' Home for over 15 years Family is the foundation of our business and the cornerstone of our philosophy. Clearjoy Senior Citizens' Home offers compassionate, personalized care provided by friendly dedicated staff of trained professionals. A Unique Home for Senior Citizens in Barbados. Clearjoy Senior Citizens' Home offers compassionate, personalized care provided by our friendly, dedicated staff of trained professionals. Like any important decision, choosing the right nursing care for an elderly member becomes a family affair, requiring time, careful consideration and preparation. We're the care alternative. 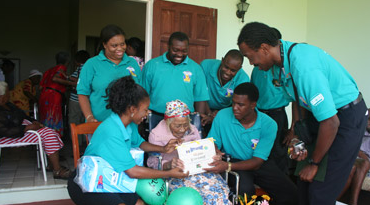 We understand the needs of the elderly and the concerns of family. We offer affordable, professional, friendly elderly care. 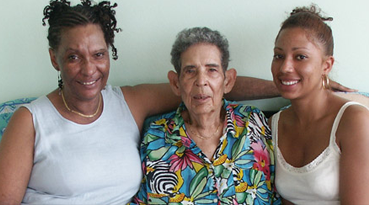 If you're considering placement of a family member who resides in Barbados or abroad, we can help. Our care plans are specially designed for individual needs. Copyright © 2017 Clearjoy Home Care Limited. All Rights Reserved.